Duration: One and half year. The 18 months Graduate Diploma programme is designed for working executives who are graduates in different disciplines, but need packaging knowledge by virtue of their job requirements. The Graduate Diploma in packaging Technology is accredited by the Asian Packaging Federation. Eligibility: Graduate in Science, Engineering, Technology, Commerce and Arts/ Diploma in Engineering/ Technology. Candidates should have minimum one year Industrial Experience in the operational areas like Production, Purchase, Marketing, Quality Control etc. Last date for receiving filled applications: 21.12.2018. LIC Housing Finance Ltd. (www.lichousing.com)invites online applications for the recruitment of Assistant/ Associate/ Assistant Manager posts. Qualification: Any Degree with 55% marks. Computer Skills. Qualification: Any Degree with 60% marks and CA-Inter. Computer Skills. Qualification: Any Degree with 60% marks and Two years full time MBA/ Two years full time MMS/ Two years full time PGDBA/ PGDBM/ PGPM/ PGDM in any discipline with 60% marks. Computer Skills. Age(as on 01.01.2018): 21 to 28 years. Selection Procedure: Based on Online Examination, Interview and Medical Examination. Last date for online registration and payment of fees: 06.09.2018. 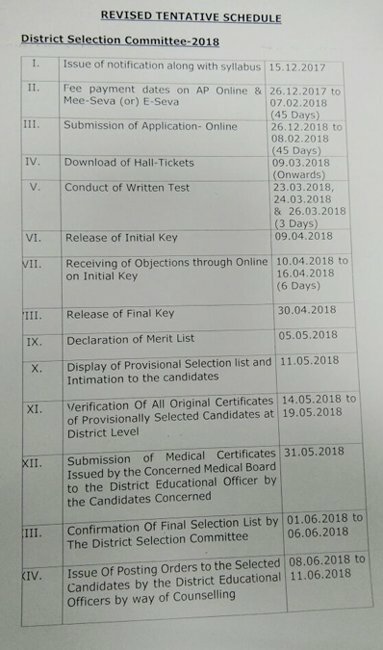 Online Examination(tentative): 06.10.2018 or 07.10.2018. The New India Assurance Company Limited invites applications for recruitment of Assistants in Class III cadre from the open market. Age(as on 30.06.2018): 21 to 30 years. Andhra Pradesh DSC for 12370 Teacher Posts , Notification has been released by AP Human Resources Minister Ganta Srinivas Rao on 06-12-2017. This notification released after long gap, that will be a good news for aspirants. 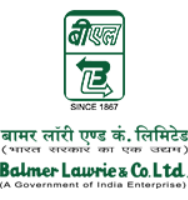 Balmer Lawrie & Co. Ltd. (www.balmerlawrie.com)invites applications for the following vacancies. Qualification: Diploma, Any Degree, PG. Last date for submission of online application: 09.12.2017. Last date for payment of application fees: 12.12.2017. Qualification: Diploma, Any Degree, PG (Relevant discipline) with experience. Last date for Online application: 14.09.2017. Telangana State Public Service Commission (TSPSC)- tspsc.gov.in, invites applications from suitable candidates for recruitment of various posts. PG (Relevant Discipline), B.Ed. with experience. Degree (Relevant discipline) with experience. PG, Ph.D. (Relevant discipline) with experience. 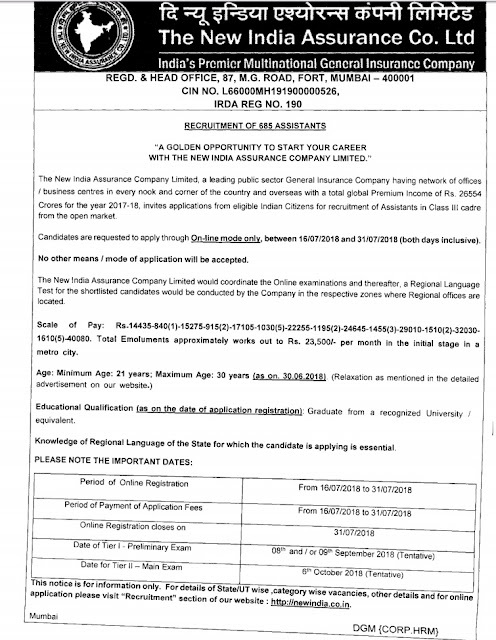 National Insurance Company Ltd. (nationalinsuranceindia.nic.co.in) invites applications for recruitment of 205 Officers in Scale-I cadre from open market. Age Limit: Between 21 to 30 years as on 01.03.2017. Qualification: Degree/ PG in any discipline with at least 60% marks in either of the degree examination. Online registration commences from: 30.03.2017. Last date for online registration: 20.04.2017. Date of online Examination (Phase-I): 03 & 04.06.2017. Date of online Examination (Phase-II): 02.07.2017.